Back by popular demand! 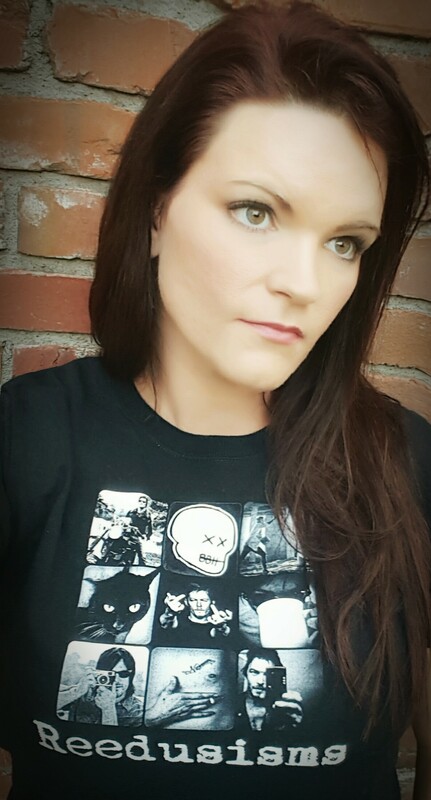 Show your love for Norman Reedus with this shirt that depicts some of his loves! New colors and styles available. Proceeds go to Parkinson's Disease Foundation. 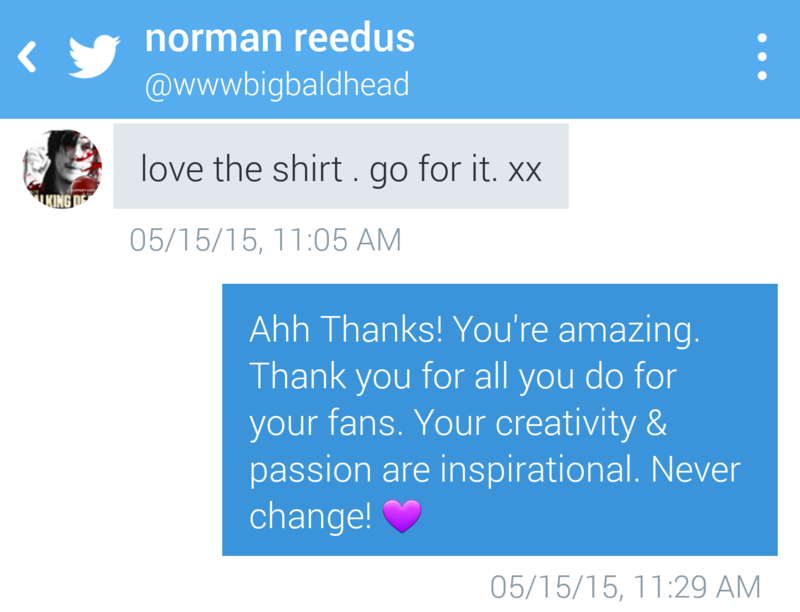 Norman loves the design and gave his approval for the campaign.